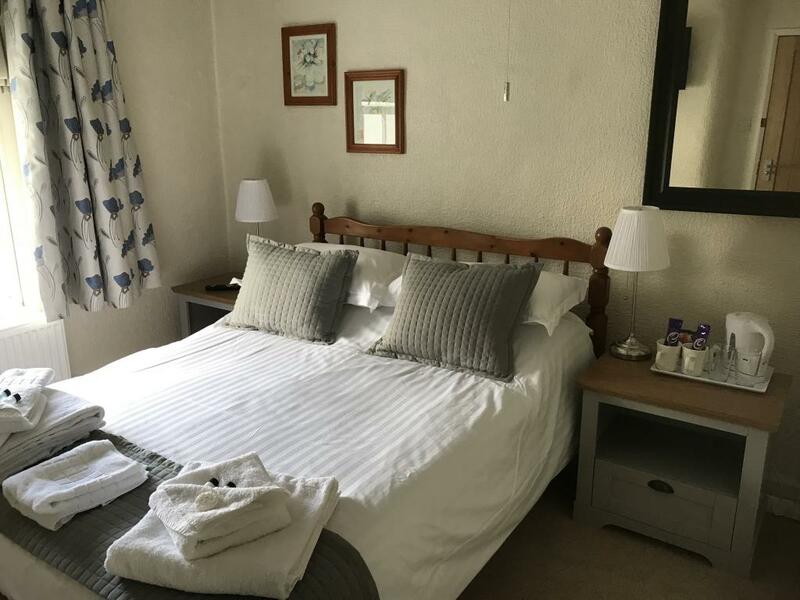 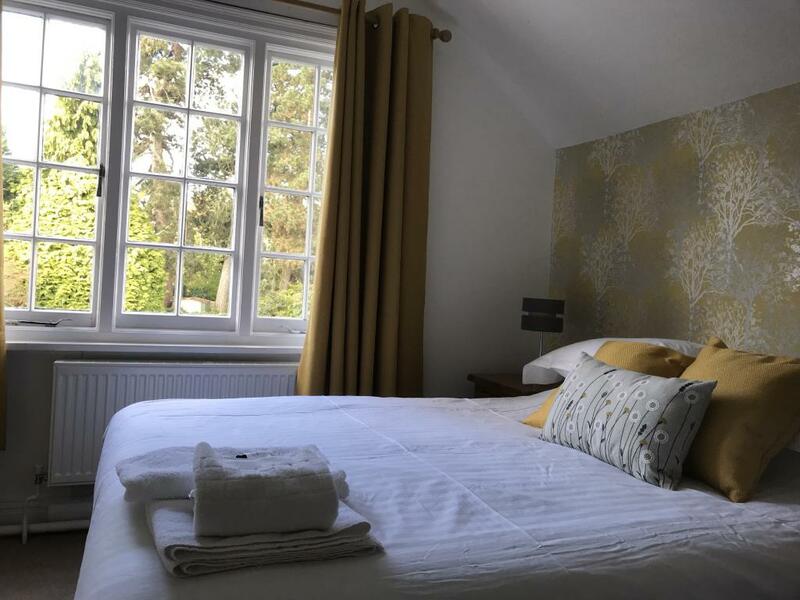 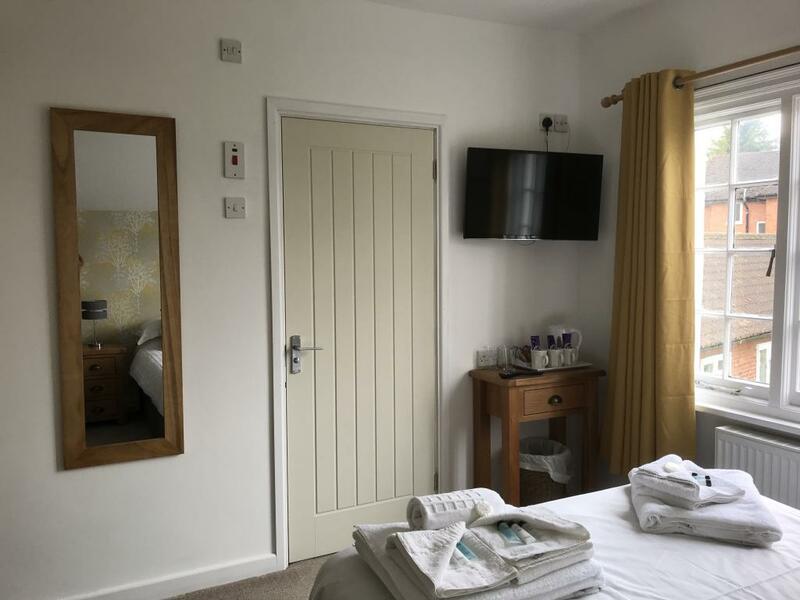 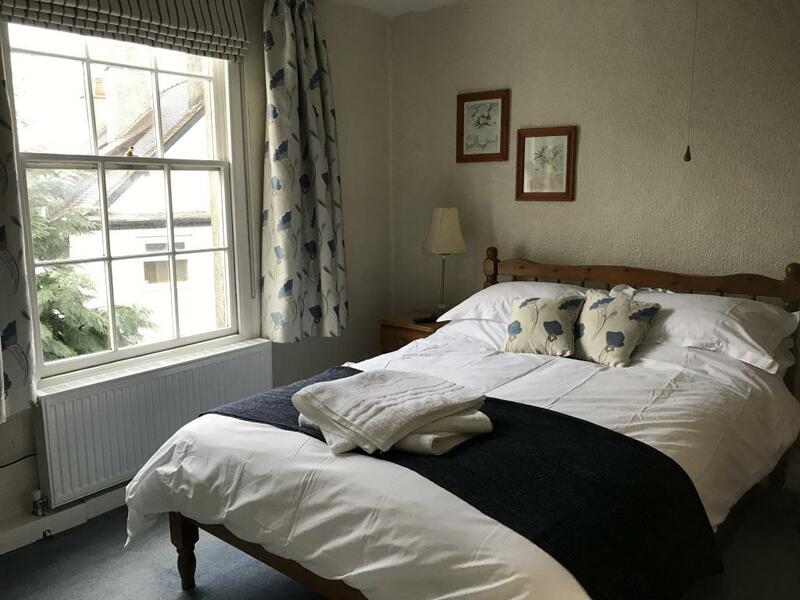 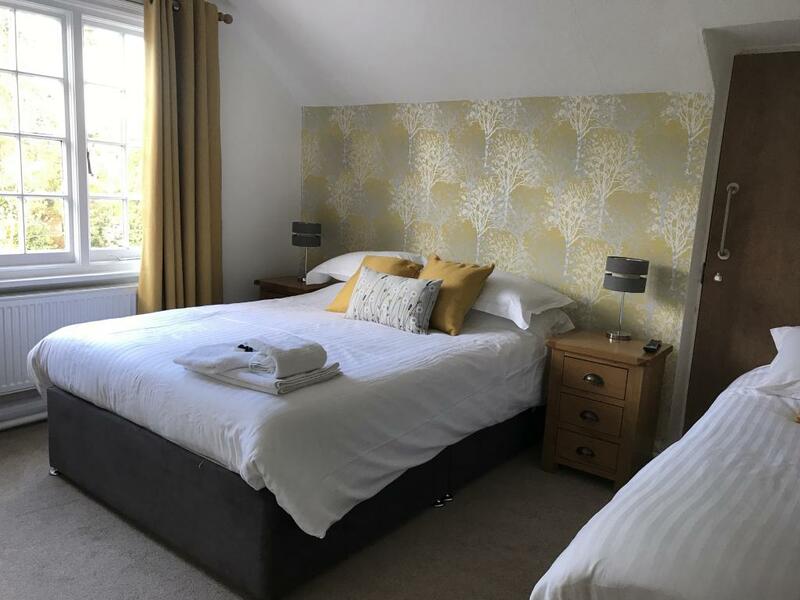 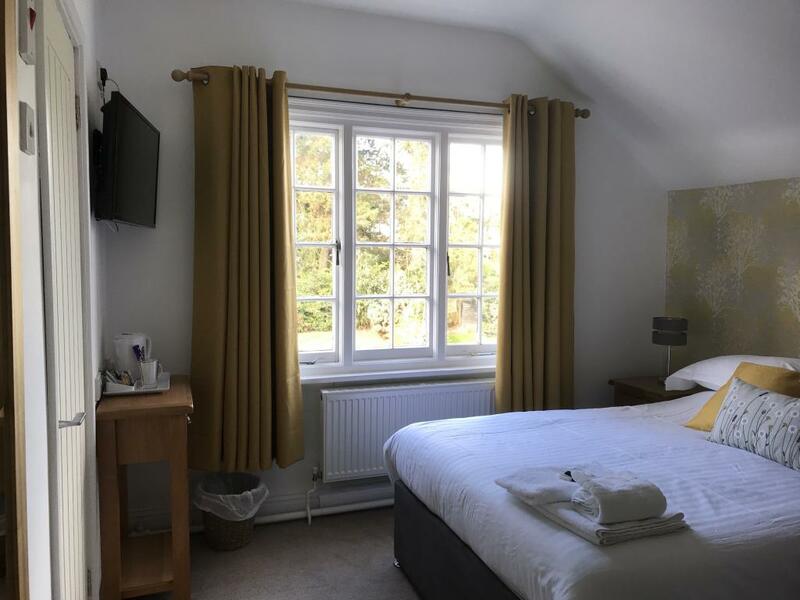 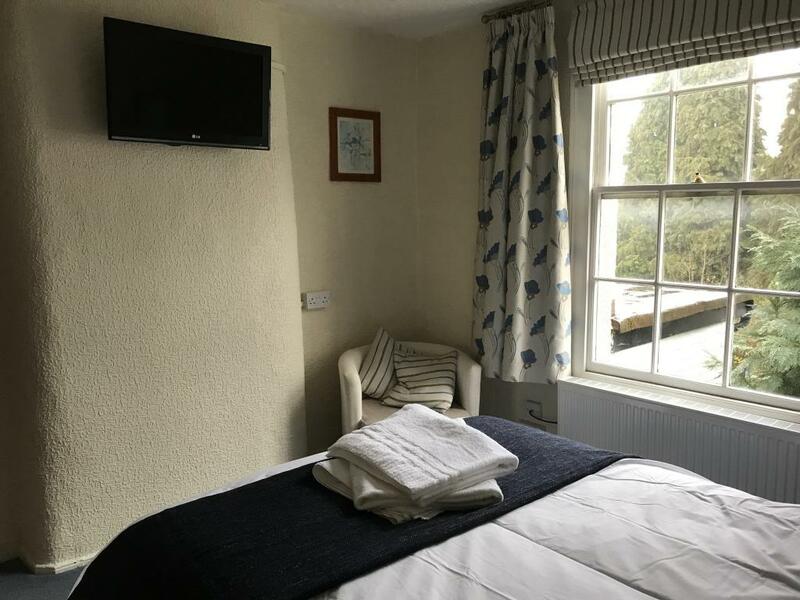 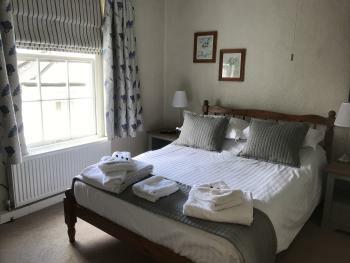 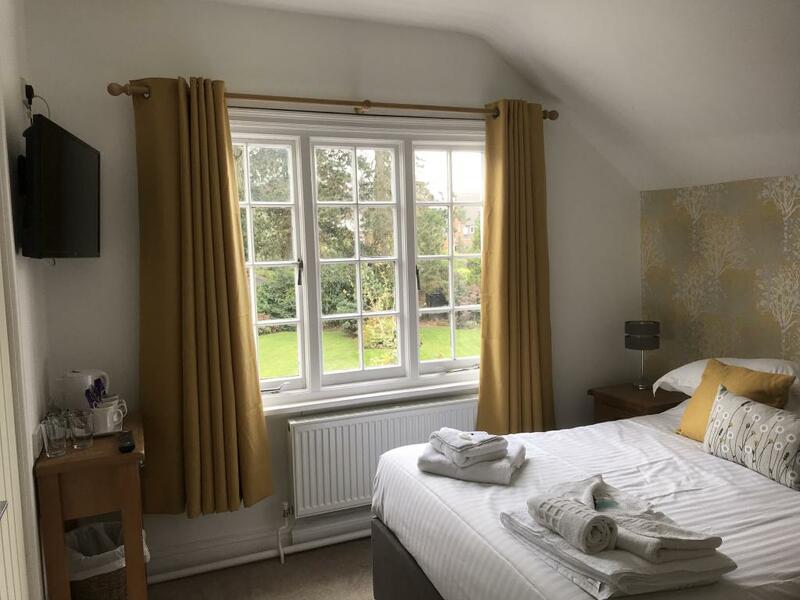 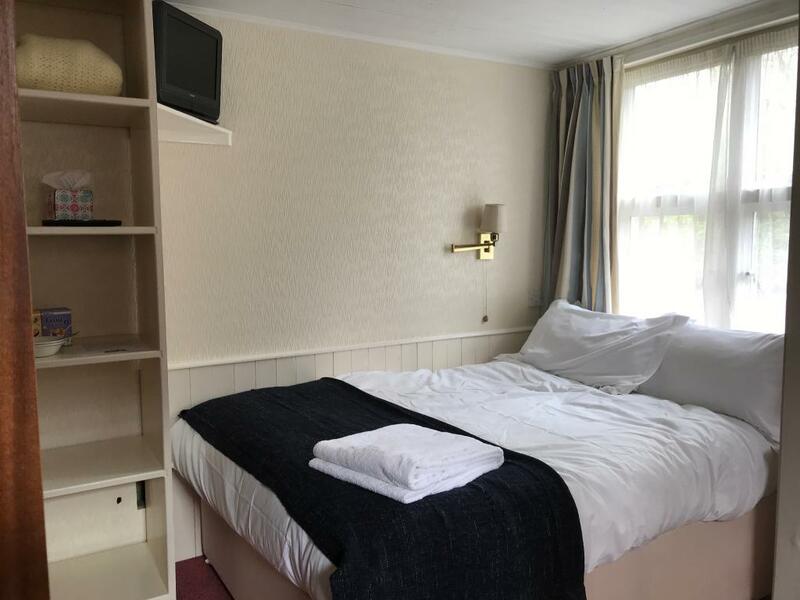 Our Standard Double rooms are located in the Old Farm House. 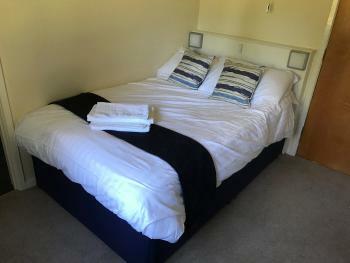 The rooms have ensuite shower rooms, comfortable double beds, flat screen TV an tea and coffee making facilities. 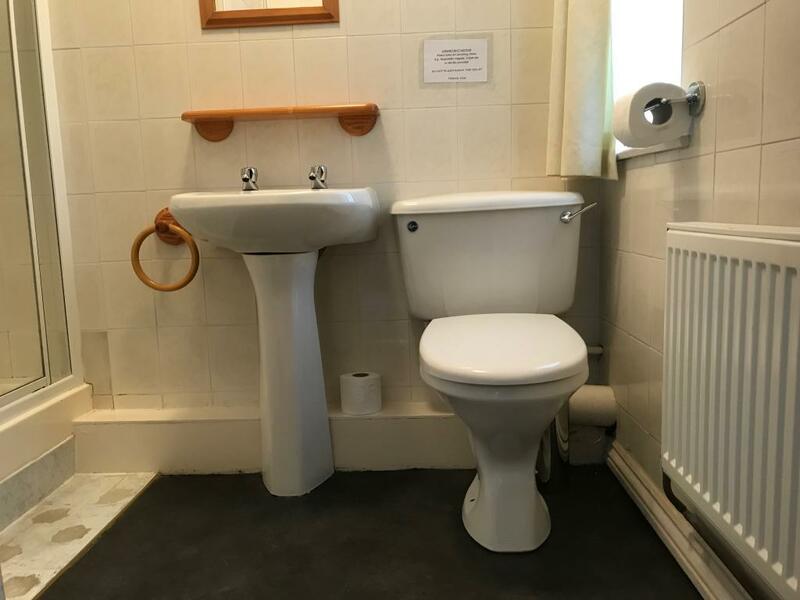 One of the rooms is located on the first floor, with the other being located on the second floor (accessed via a winding staircase). 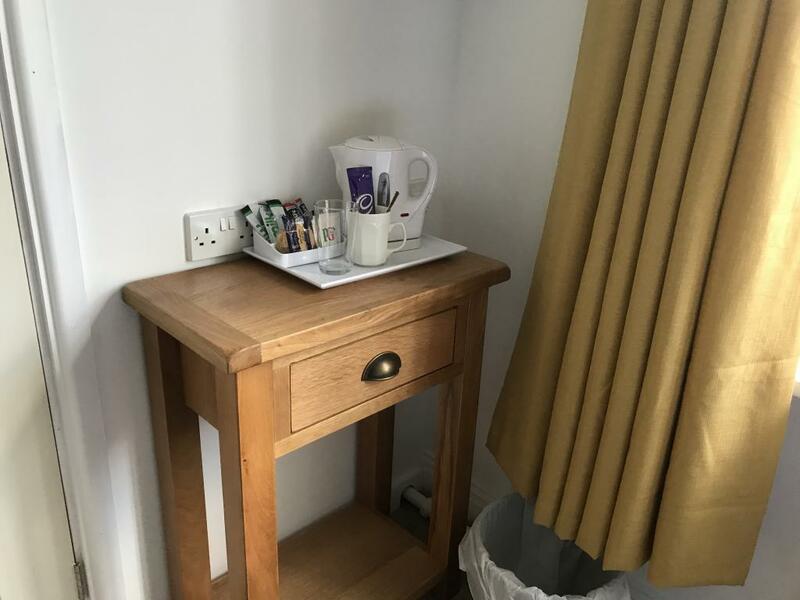 Free Wifi access is available in all rooms. 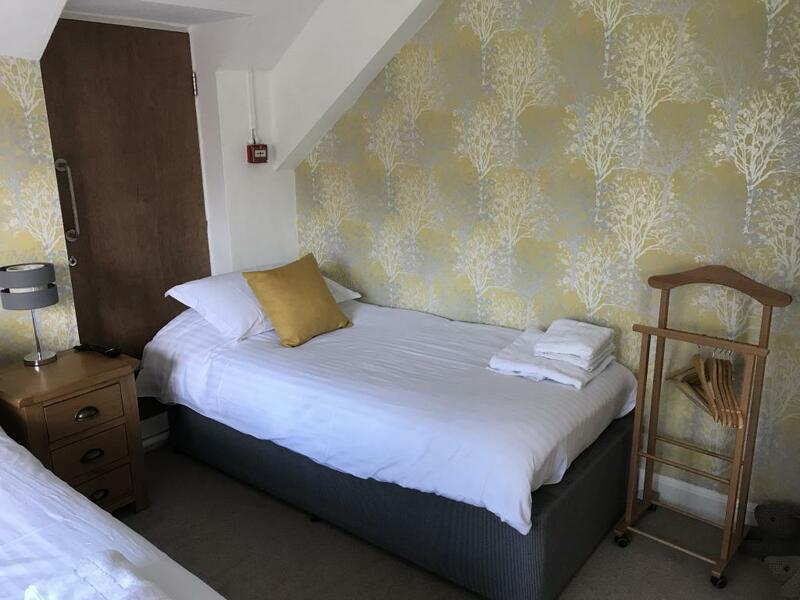 Our Double Classic rooms have a double bed and a further single roll out bed can be provided. 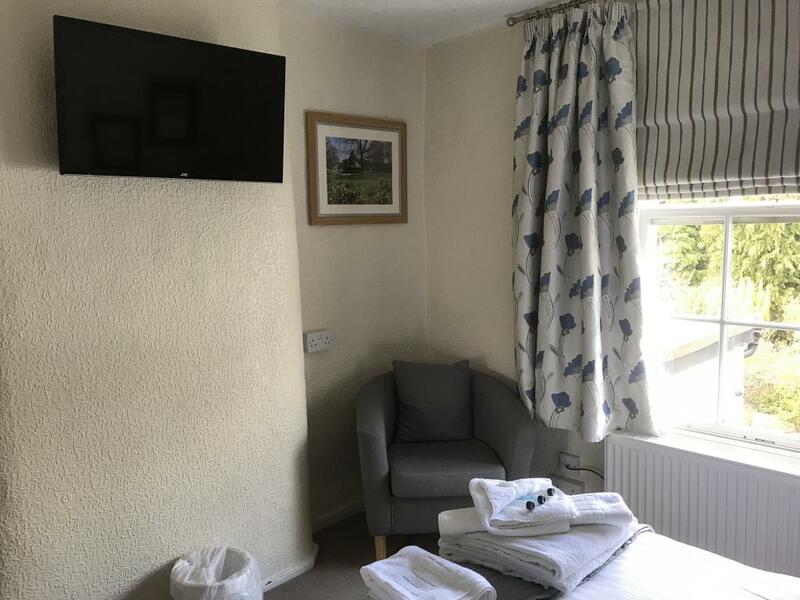 The rooms have flat screen TV, tea and coffee making facilities and en-suite shower rooms. The roomd are located on the first and second floors. 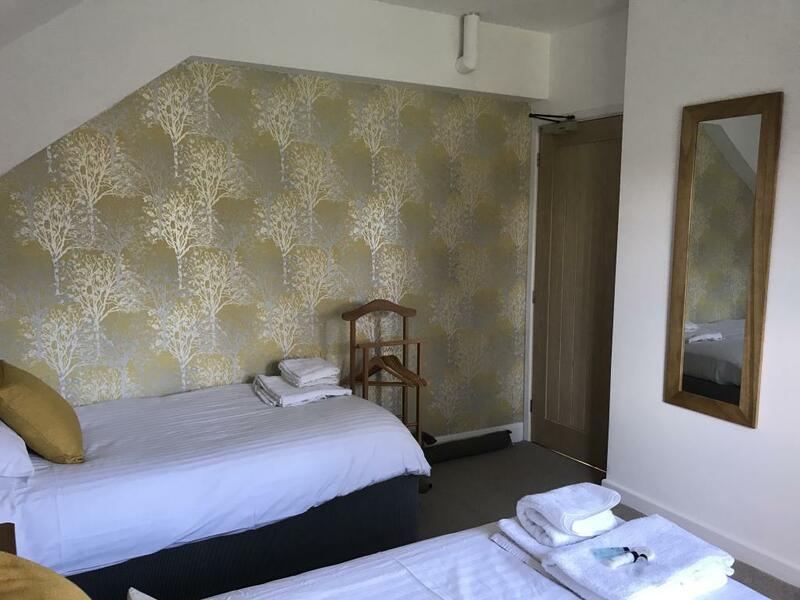 Room 2 on the second floor is accessed via a steep stairway which may not be suitable for young children or guests with limited mobility. 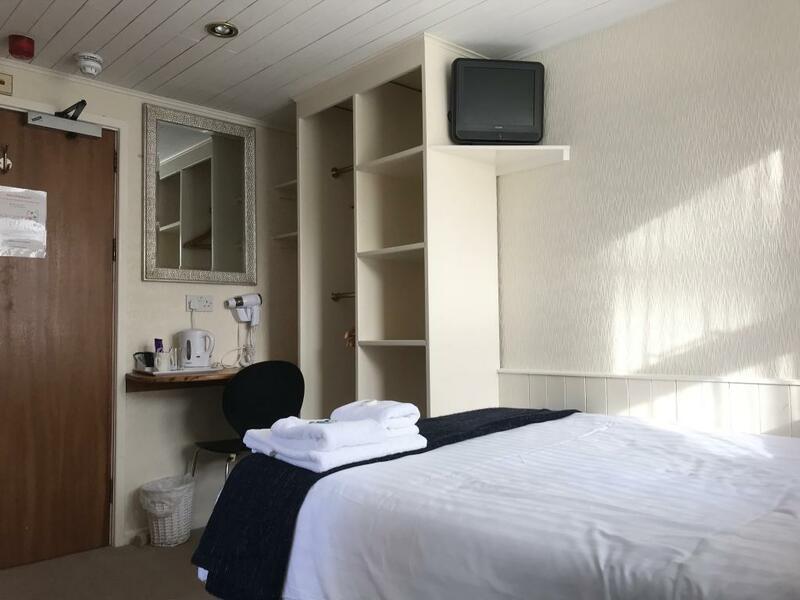 Our single standard rooms have a small double bed, flat screen TV and tea and coffee making facilities. 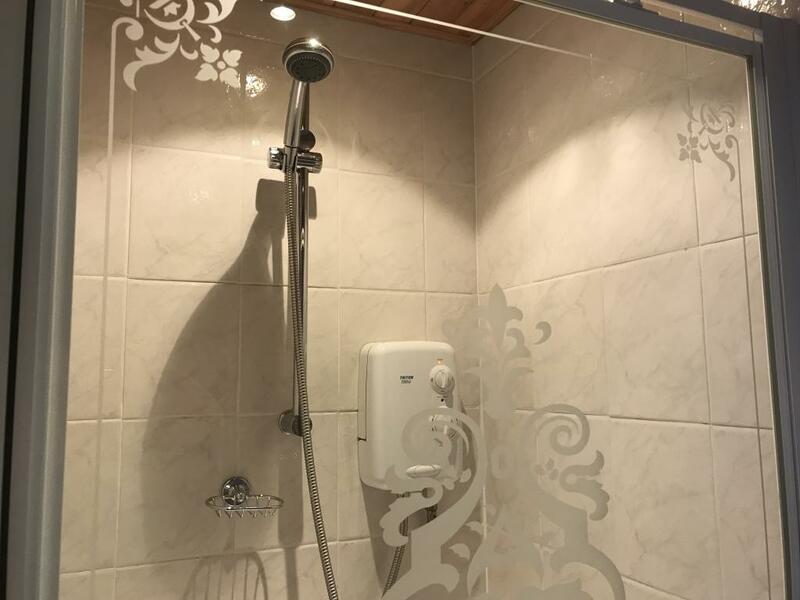 The rooms have en-suite shower rooms. 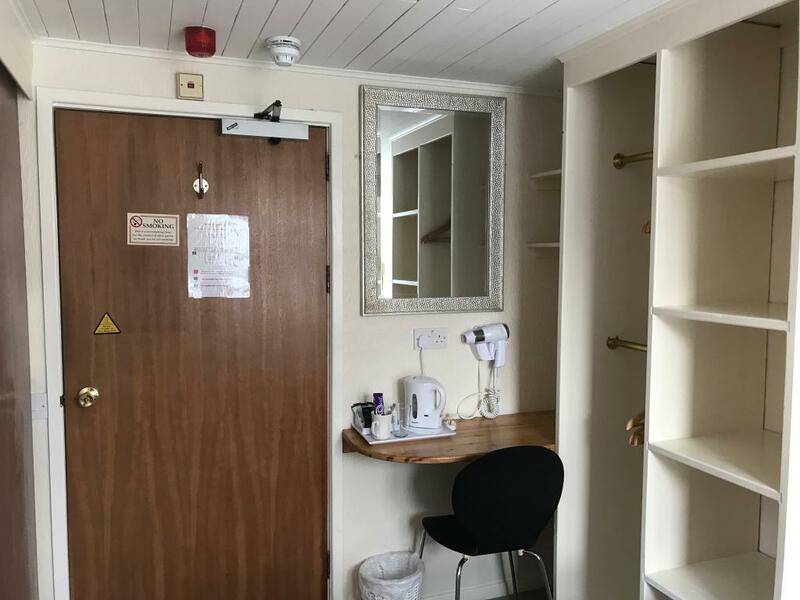 Rooms are located on the ground floor. 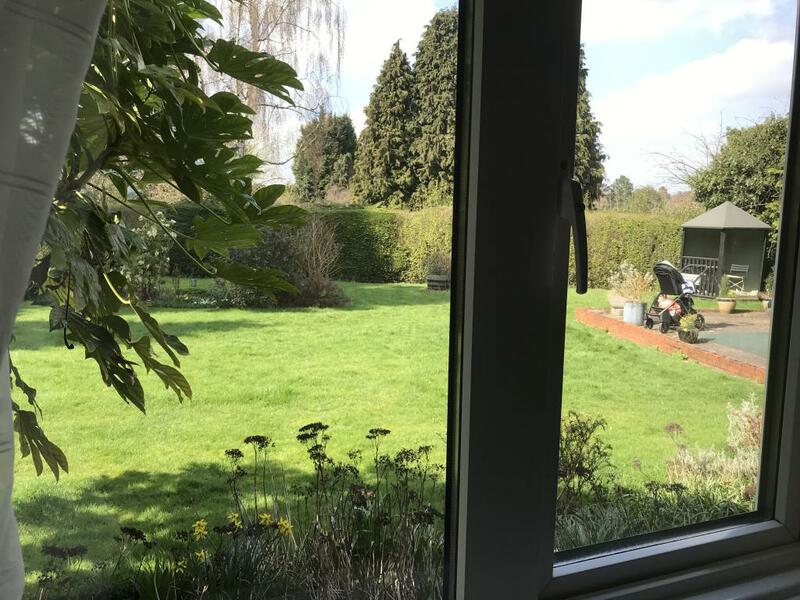 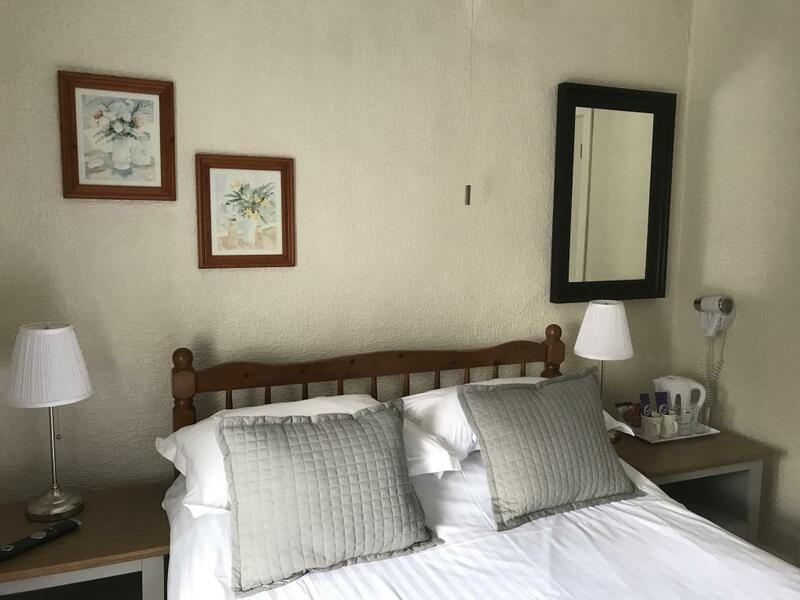 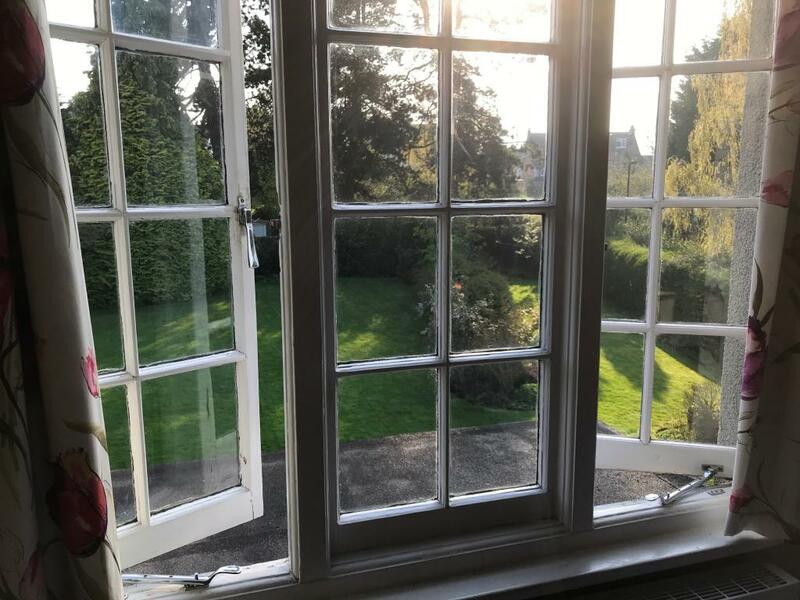 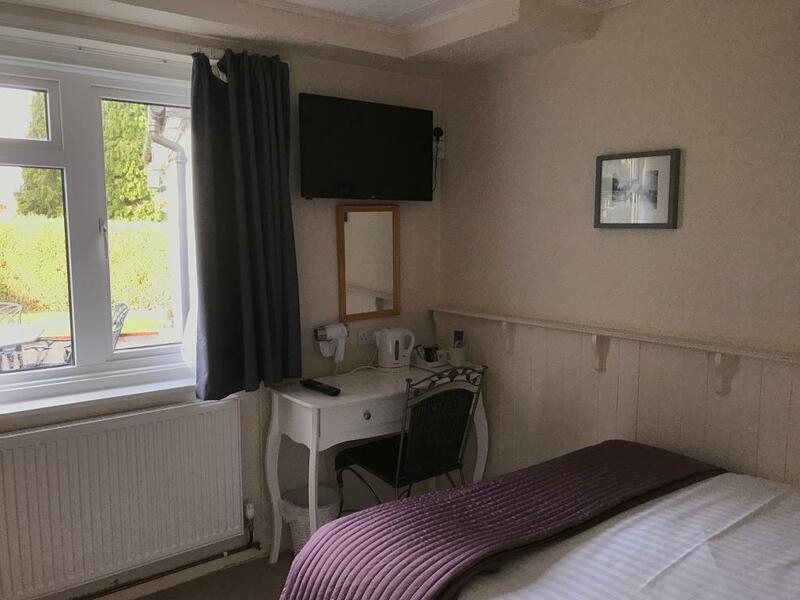 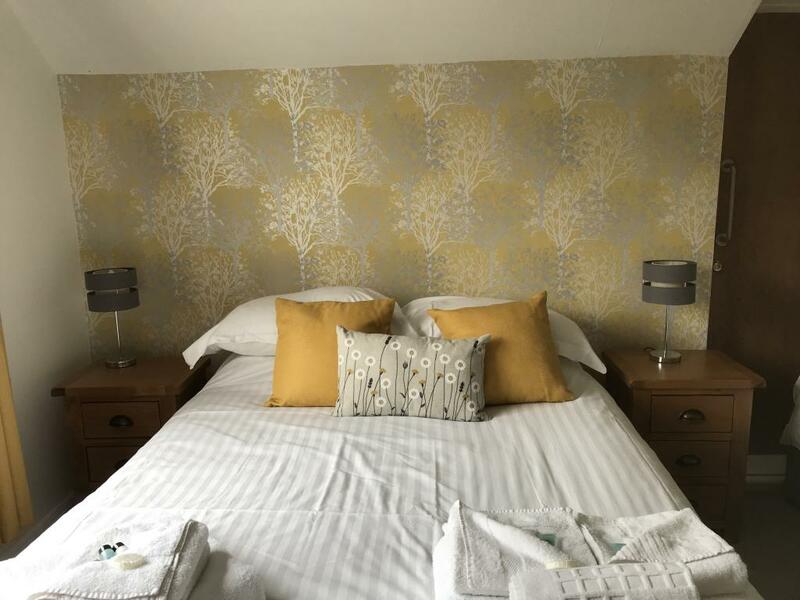 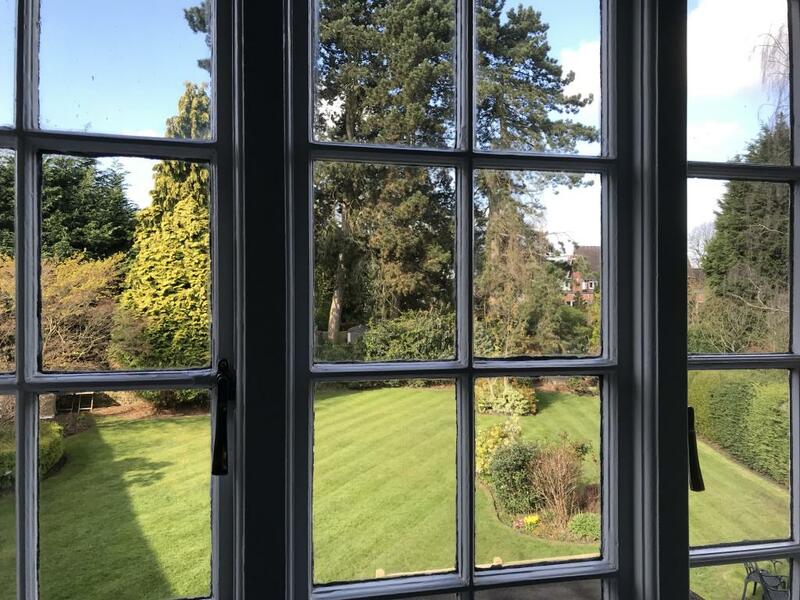 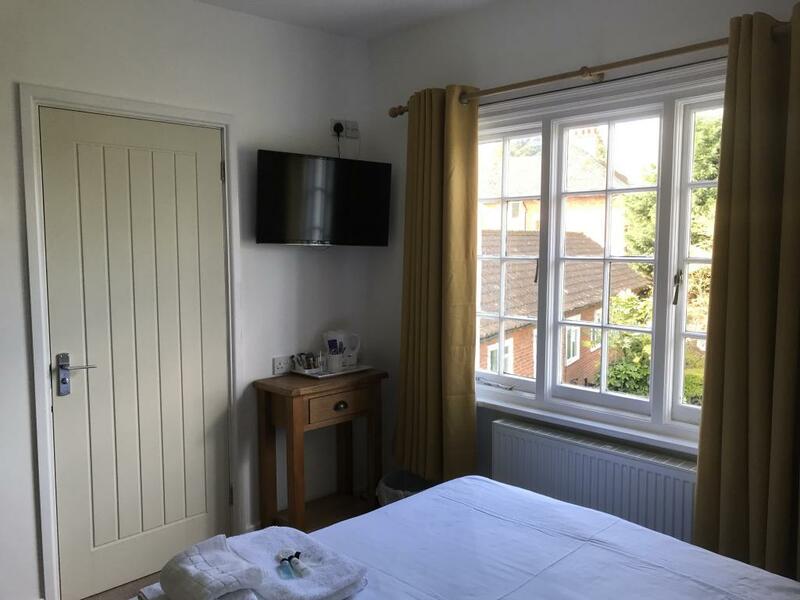 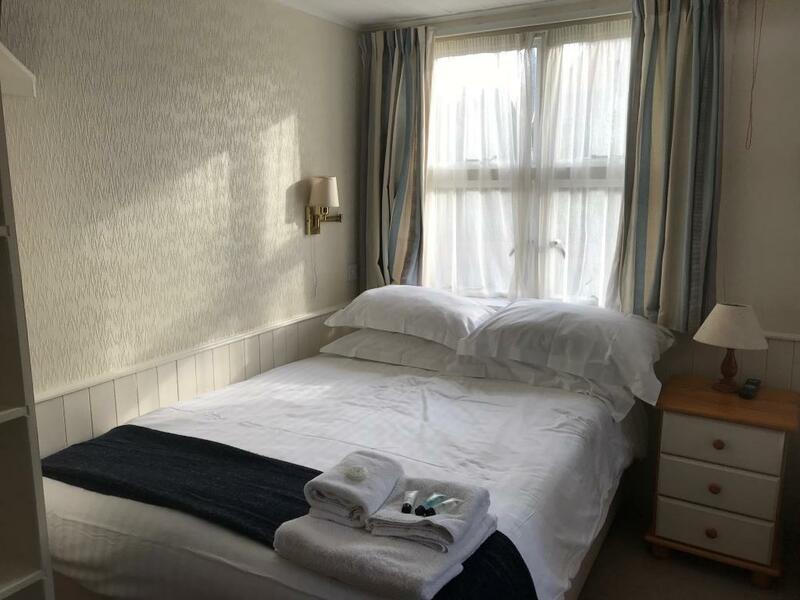 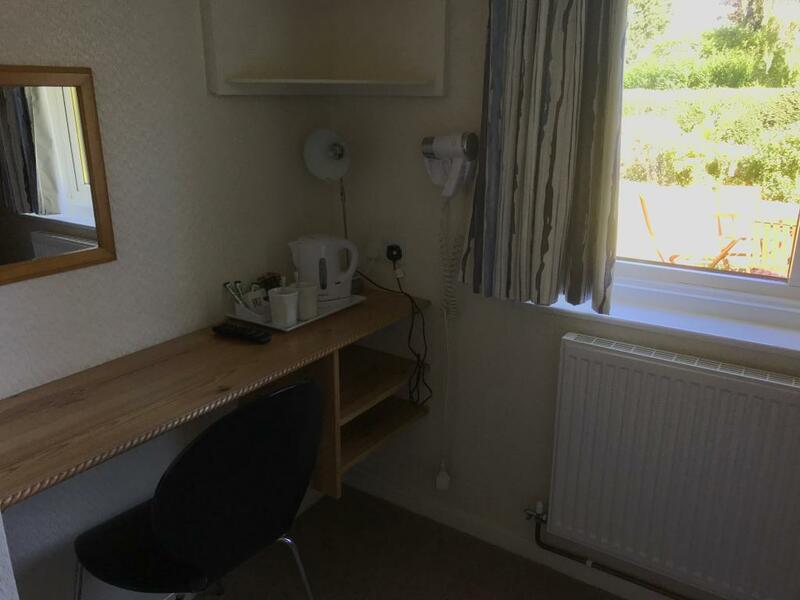 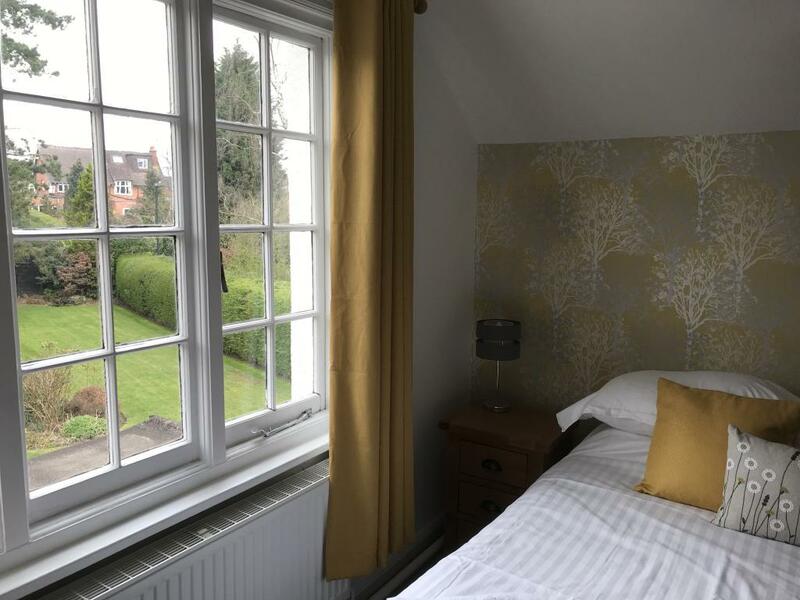 This double room has a double bed and is located on the ground floor close to reception. 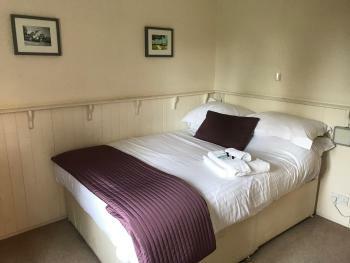 A roll away single bed can also be provided in to the room. 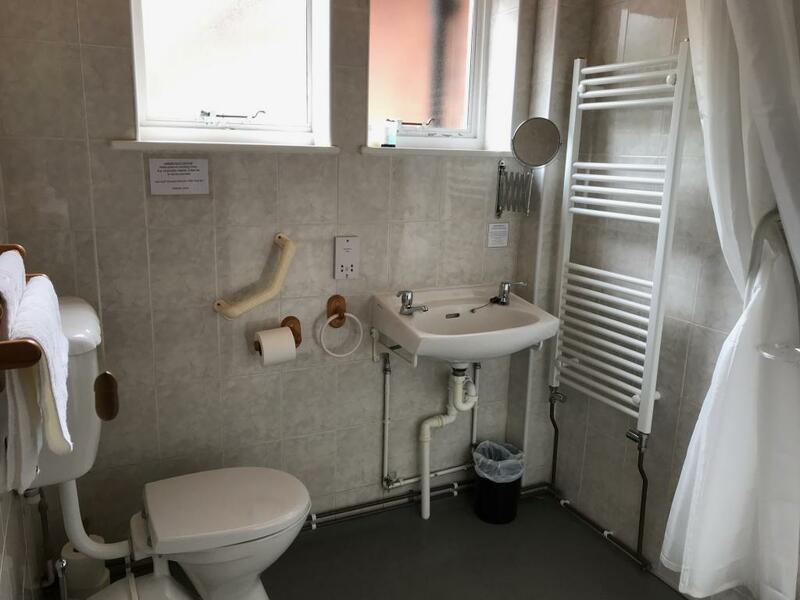 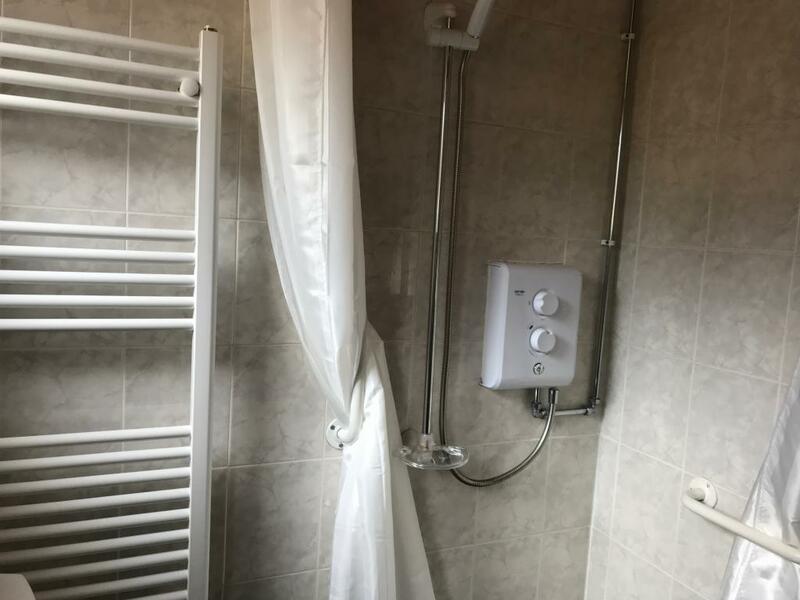 It has a wet room and has facilities suitable for guests with disabilities. 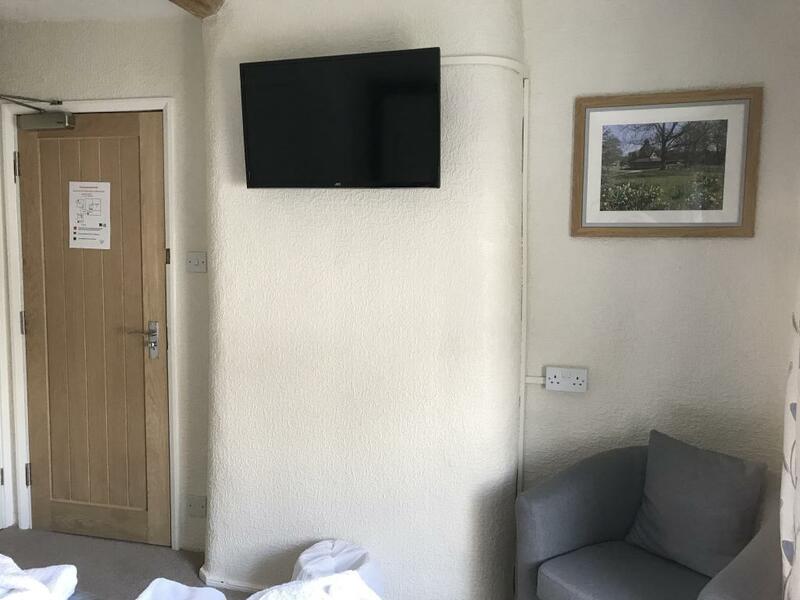 The room has Flat Panel TV and tea and coffee making facilities. 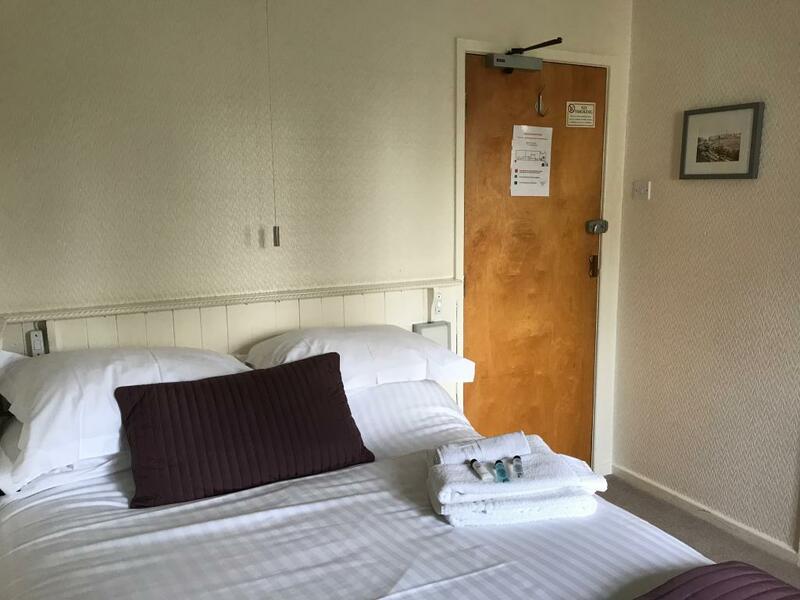 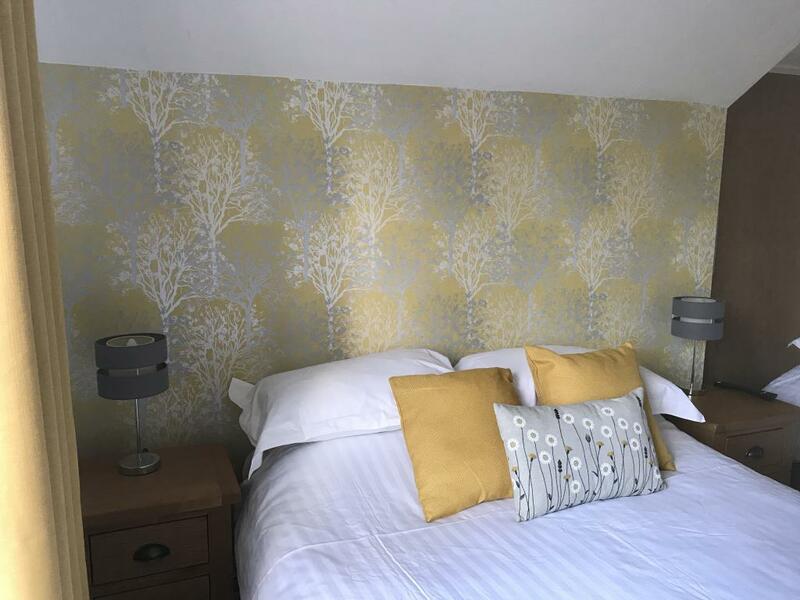 Our Double Basic Rooms have Double bed, flat screen TV and tea and coffee making facilities. 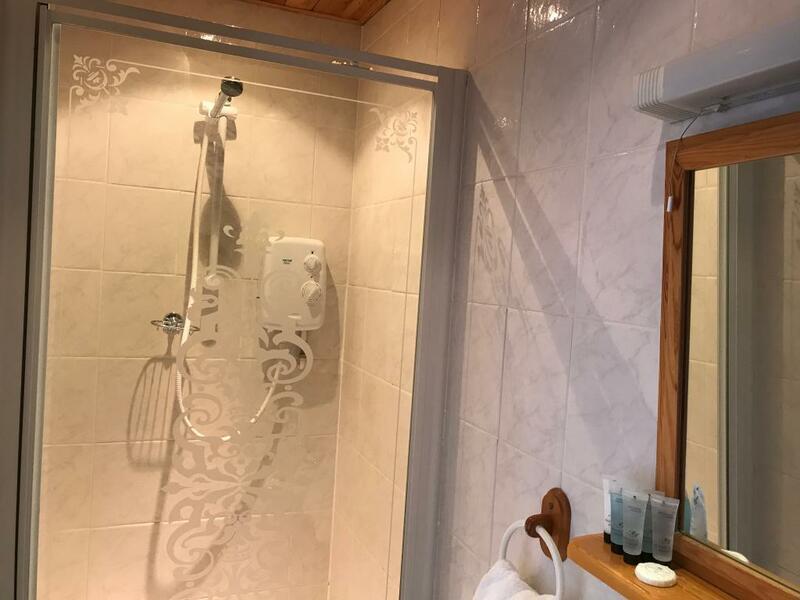 The rooms have en-suite shower rooms. 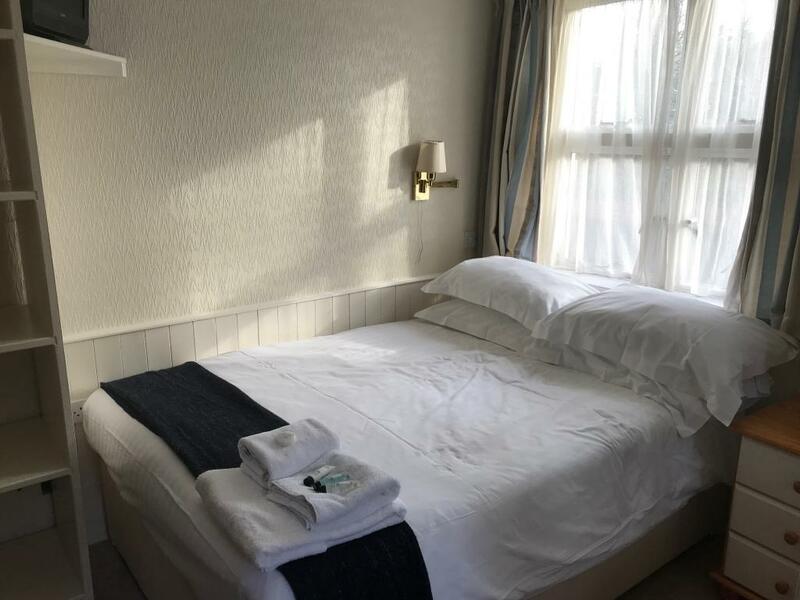 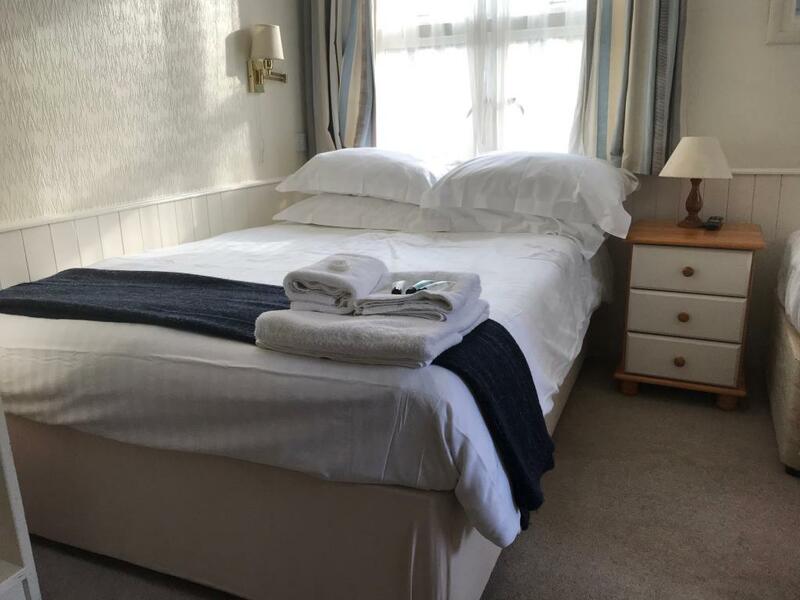 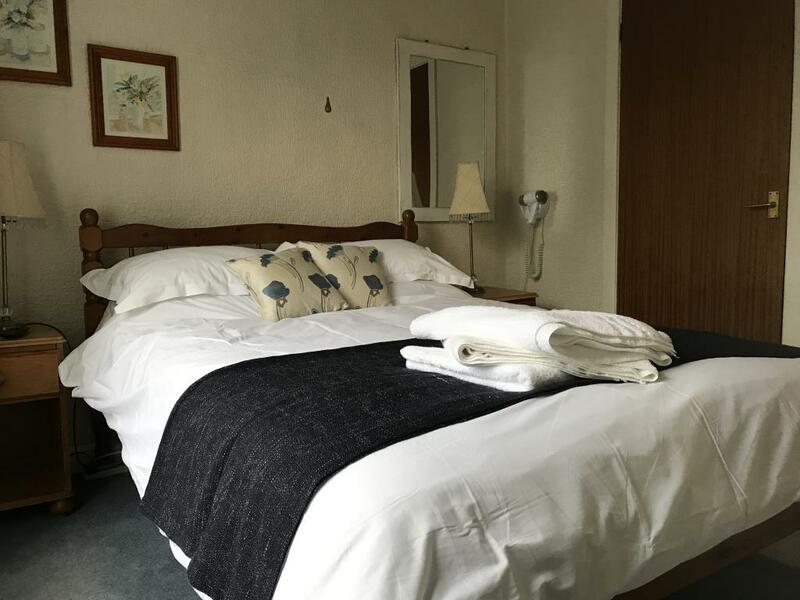 Our Classic Double Room has a Double Bed. 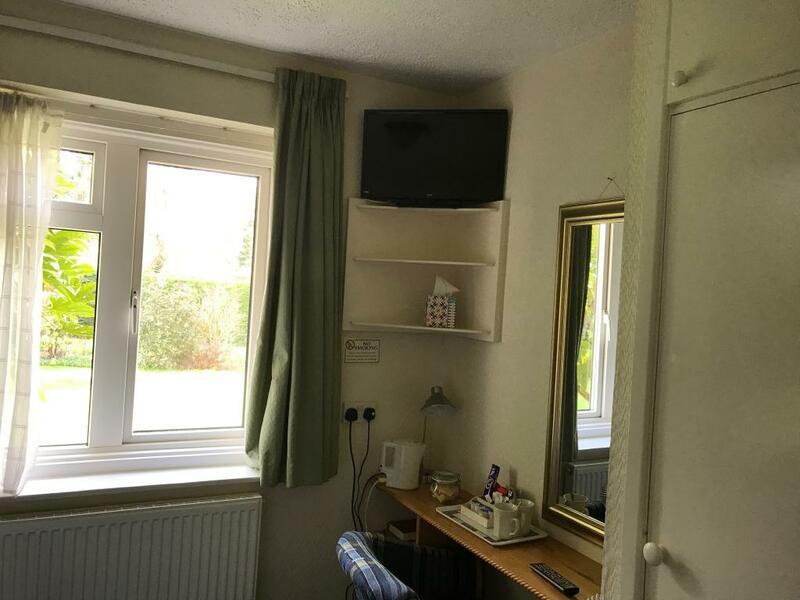 The room is on the first floor of the Old Farm House. 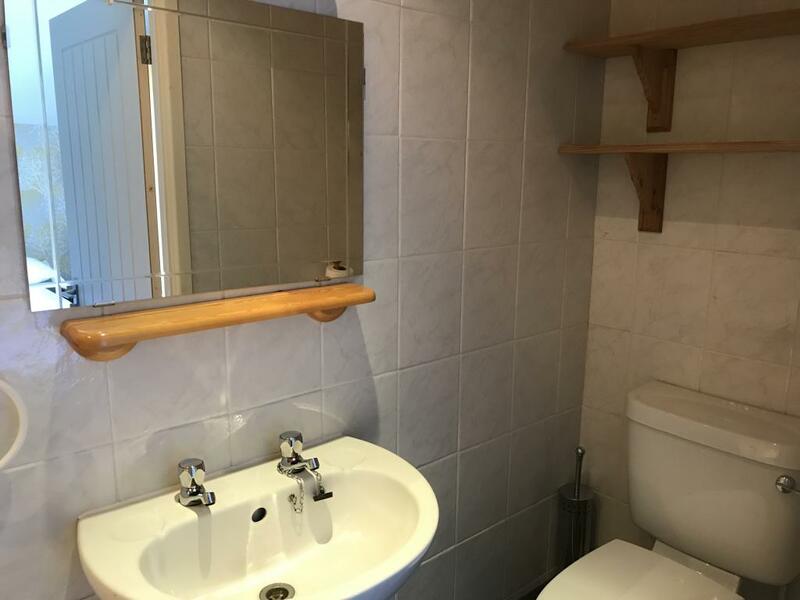 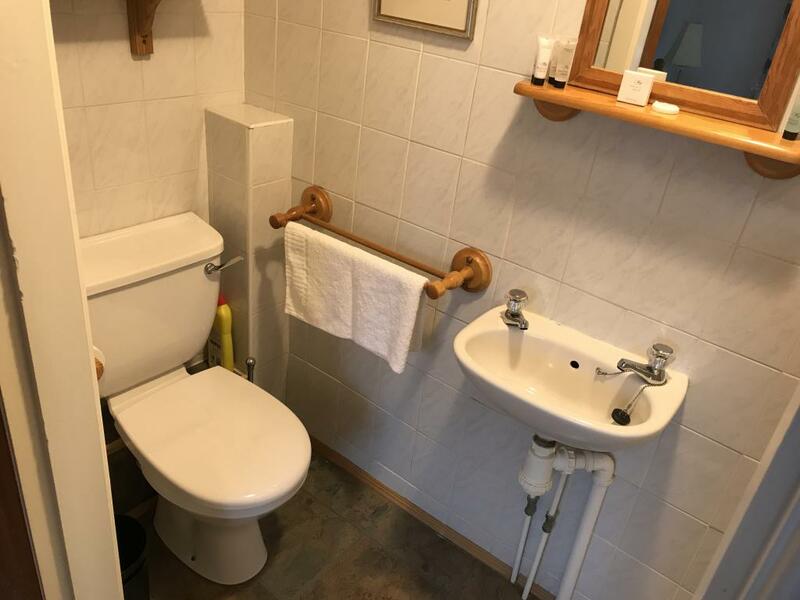 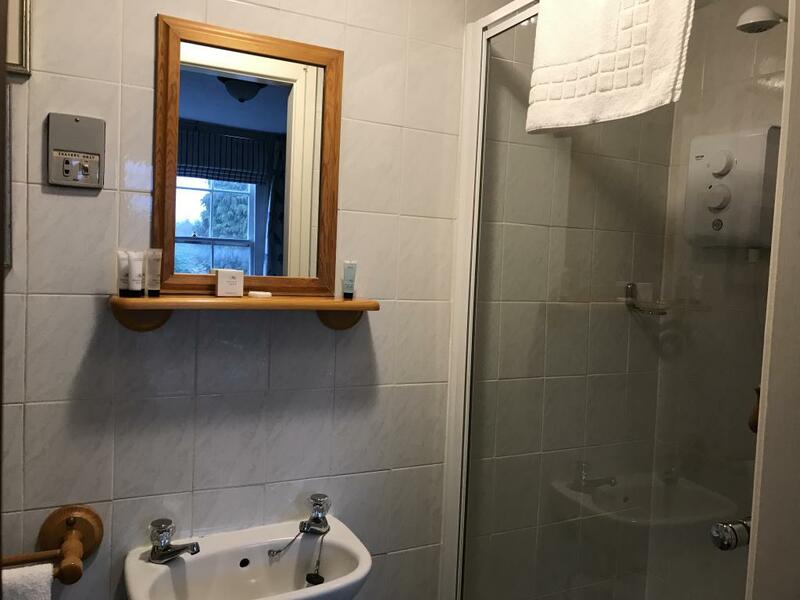 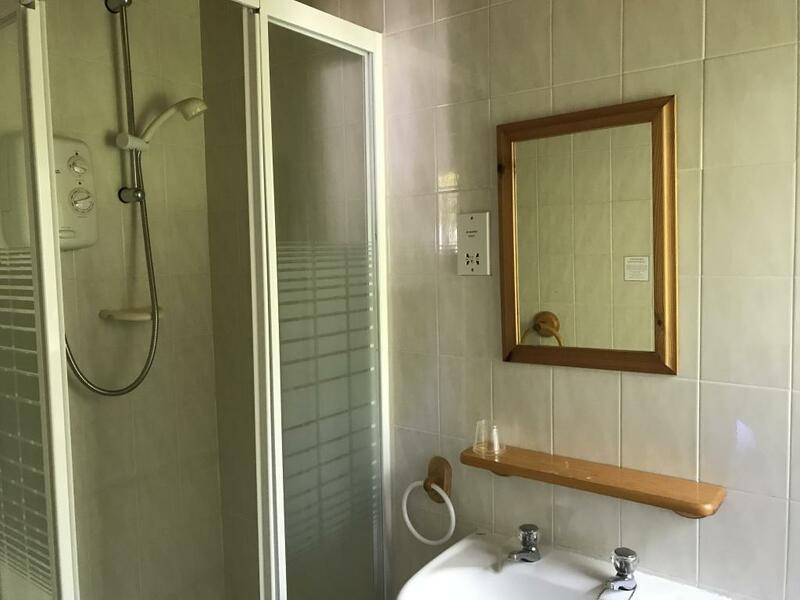 The bathroom for this room is not en-suite, but it does have access to a separate bathroom with bath, shower over and wash hand basin on the first floor. 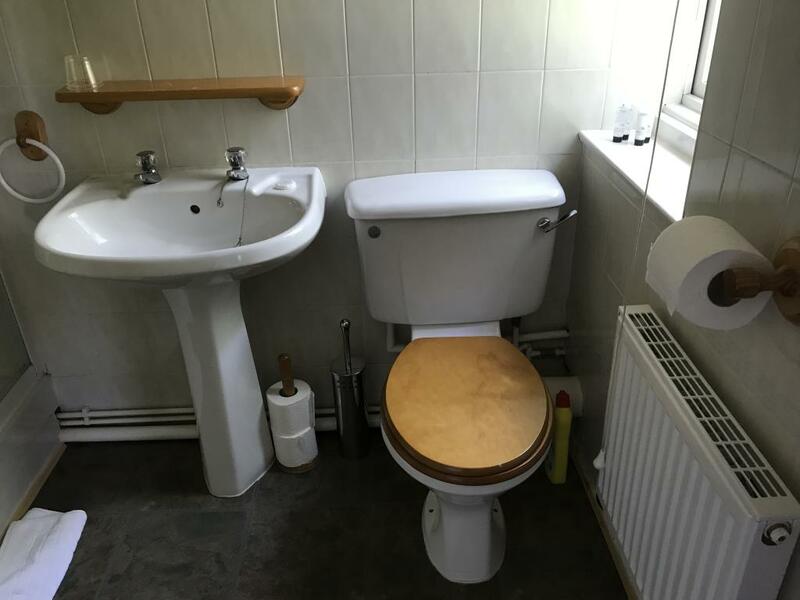 It also has access to a separate toilet also on the first floor. 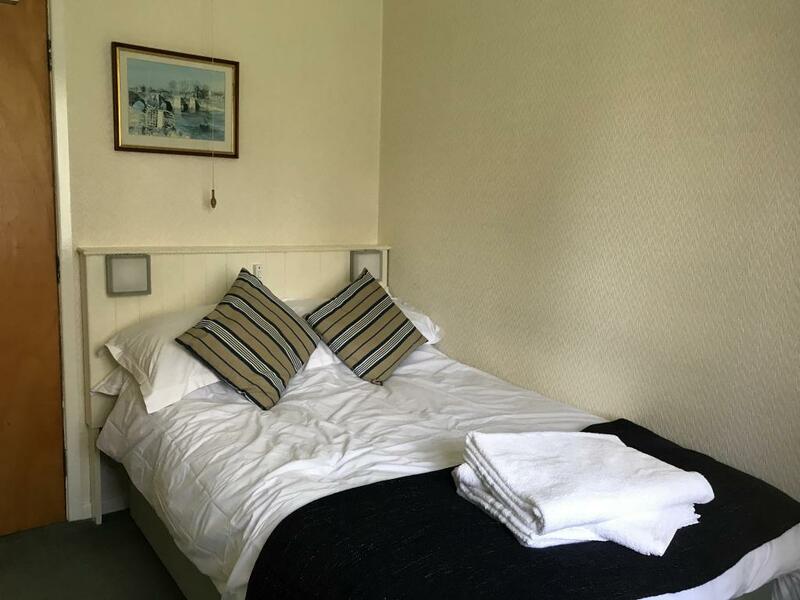 The room can be paired with the opposite double room to provide a good space for a family.